Shaggy hair has been something that fashion has consistently flirted with for a long, long time. The world of style has never given up on this unique, edgy look. And we could not be any happier about it! Shag haircuts are making a quick, yet fierce comeback. You do not want to miss out on your opportunity to rock this on your head and make everyone simply jealous of your choppy locks. Not sure exactly what type of shag haircut and/or style would work the best on you? That is totally okay! That’s exactly what we are here to help you with. We have 50 of the best shag haircuts that we could muster up to fit long hair! Take a look below and soon you will know just what you want to do next with those strands of yours. Modern haircuts are great and all, but do you know what are even better? Throwback cuts. But only, and we really want to emphasize this, only if they are done right! Like with this long shaggy haircut of perfection. The middle part is coming back strong these days. We love how sophisticated it looks. Especially when you pair it with these awesome wavy locks and bleach blonde color! Don’t you think? A shadow is when you put a darker color under a lighter color, like you see with the black under the blonde in the above picture. We love what it adds to this choppy haircut for long hair. Bangs are the perfect thing to add to any shaggy haircut. Especially if you have thicker hair! This will give your look a little extra sassy factor that will have people jealous of your style. No, it definitely does not have to be summer to achieve this sun kissed look! You can have this hair anytime of the year and rock it to the max. We love everything about it. 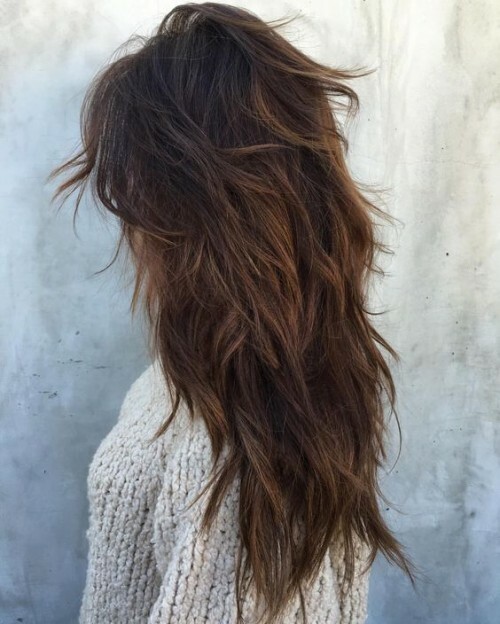 Long layers are a great way to make your long tendrils look golden! We suggest adding some bangs, too. This will give you that edgy factor you might just have been searching for. It may not be the most modern look, but that is more than okay with us. We love the way this look comes together from the roots down to the very choppy, yet beautiful ends. Long shag haircuts are almost always picture perfect, but choosing the right color for you is super important. We adore this mahogany color. We think it makes those choppy cut layers look thicker and more full. Curtain bangs are named this way because of how they look like slightly open curtains. We like them paired with these face framing layers. And can we just comment on how cute Mandy Moore looks here! Totes adorable! Do you want to add a little something extra to your long shag haircut? 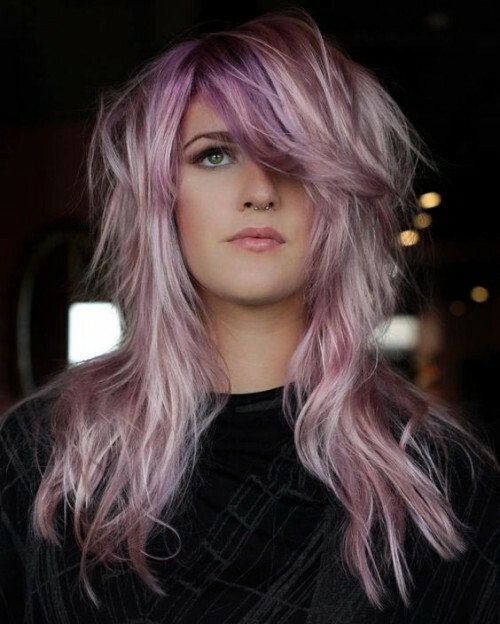 We suggest adding some hefty waves to give it a full on choppy effect! Waves are a great way to give off that ‘perfectly’ chaotic look. 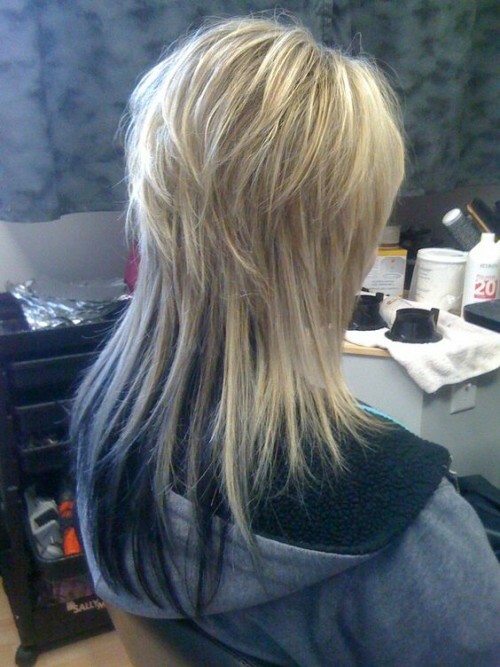 People tend to think that only blonde or platinum colors fit well with a shag haircut. We disagree. Although those colors look bomb, we also think that black hair gives it a certain something. A very sleek look indeed. 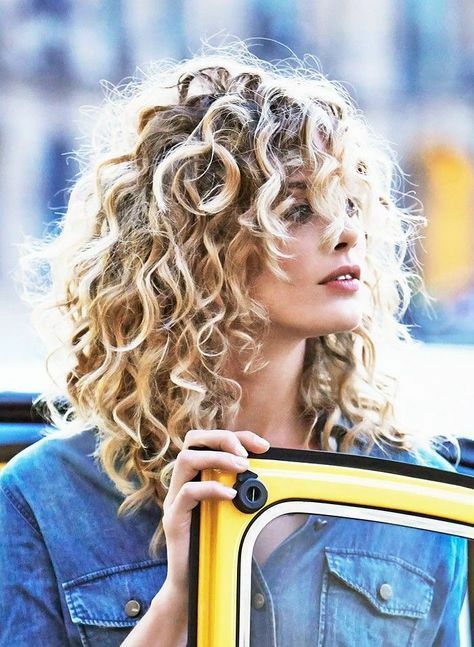 This is definitely more than a great look if you have already curly hair. However, even if you do not have curly hair you can opt to put these curls in yourself or even try to get a perm! We love, love, love this cute bouncy look with our whole hearts! This style has so many great qualities. We like the long, deep middle part. It brings on a total look of maturity. We also think that the textured ends she has really pulls the entire look together for this long shag haircut. It helps to have thick hair when you are going in for a shag haircut. But we don’t want thin haired folks to give up on this idea. We have a few great looks that combine thin hair and shag cuts perfectly. This is one of them! Long shag haircuts are sure to make you feel like a total badass, all of the time, right? Right. Give yourself the haircut you have always wanted and try to pull off something like this style above! We promise you will love it. The shorter the layers the more of a truly shag look you are going to accomplish. We love how Brittany is sporting this do. We think it would look perfectly wonderful on practically anyone with long hair who wants this style. Ombres are always going to be an awesome idea. Why? Because they give you a classic modern style. Pair it with some curls and chopped up layers and you are going to be rocking this look for the year. We guarantee it, because you will just love it that much. 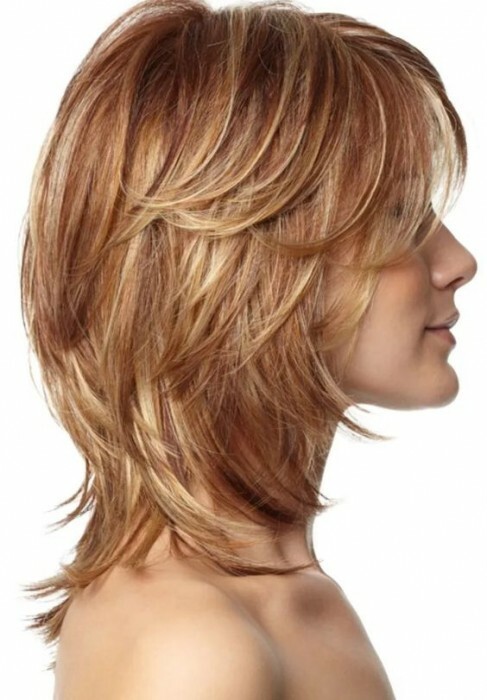 Add some extra texture to short choppy locks and you will be a high fashion model in seconds. We love how chic and sleek this entire look is. Doesn’t it just make you want to get out the shears right now? If it does, don’t do it. Find a professional! Looking for the best of both worlds? You might be wondering what that even means! We mean do you want to be edgy and soft all at once?! You may think that this is impossible, but it’s not. Try getting straight bangs and also long, soft layers. This is how you will get your desired look. We just fell in love with the hair Reese Witherspoon has on her head in this picture. It is the perfect softer look for those of you out there that want to maintain a much more feminine look, while still doing the whole long shagged look! Wow, we were totally breathless when we first laid our eyes on this picture! We love the long choppy looking curls that come with this entire style. We think this is a great look for anyone looking for a long shag haircut. 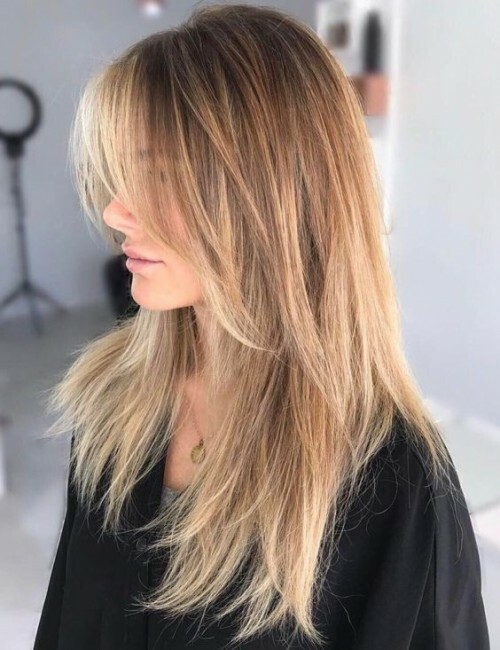 Tri toned hair (meaning it has three different tones or colors) is the perfect solution to a problem that a lot of us face. If you struggle with making your thin hair look thicker then this is going to be a good solution for you. Adding different tones gives your hair a whole new depth! Long shag haircuts do not have to be totally bonkers. You can keep things pretty simple, if you know what you are doing that is. 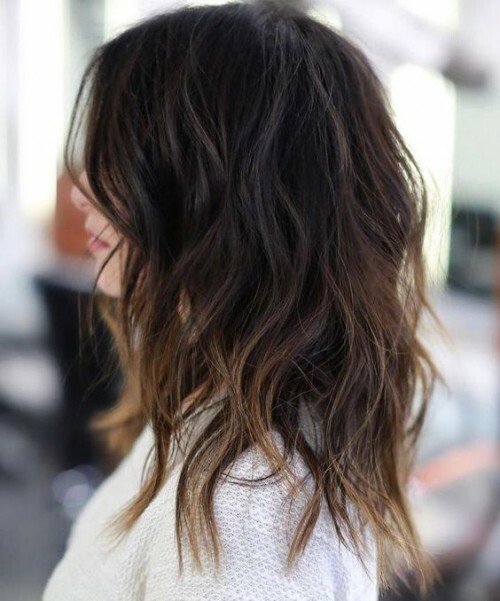 So let us help you by telling you that this light ombre, lightly layered look is what you should be doing! The bangs are definitely what will make or break your look. We think that it is great if you want to sport a shag style, but you might want to put some extra thinking into what kind of bangs you want. We like these long swoopy types with shag looks! This may not be the most modern type of long shag haircut there is out there, but that is more than okay. We think this is still a very beautiful look that is going to be worth trying out. We also love this honey color she has! Okay, you have to admit it, too! This haircut above is pure perfection! There is not one thing about it that we hate. 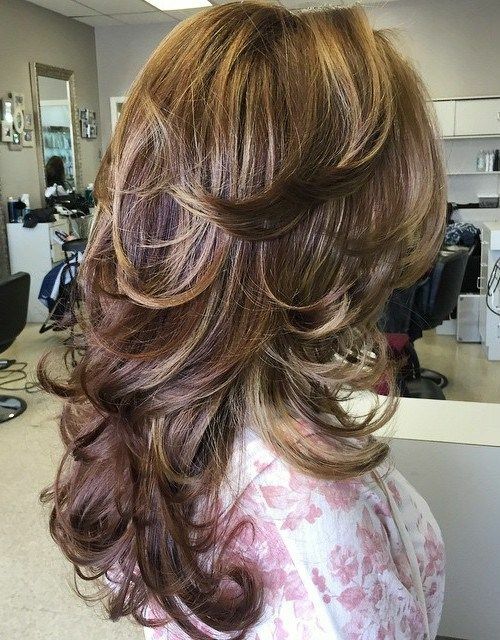 We love the type of layers, the length and the color. That is exactly why it’s on this list. What can we say about this one? Stunning! Absolutely 100% stunning in every way possibly. This is more of a sleek, stylish look. Very modern. So if you are looking for a more updated long shag cut to sport then you have found it with this gem! Long shag haircuts are all over the place. But finding the best ones wasn’t as easy at it sounds. However, when we see styles like this we have to put it on here! Lightened tips are a great way at keeping things down to earth, but adding a little flair at the same time. Nope, highlights are certainly not your only option when it comes to this situation! We think that lowlights are just as perfect of a fit for this cut. Especially on long hair. 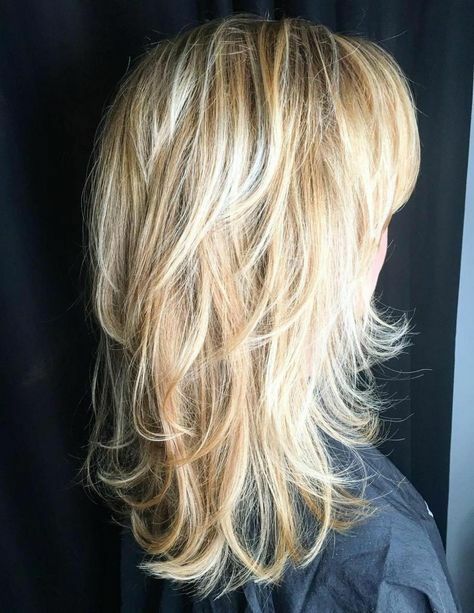 Lowlights can add a dimension you might not have had before to your hair! Just because it is not exactly popular at this moment does not mean that it isn’t a good idea. Right now we are seeing a lot of 90’s trends return into fashion. Like overalls, for example! Bring back this totally 90’s shag, too. Colored hair is one of our favorite things! We love how vibrant it is. You would also be surprised at the confidence it seems to give most people. And let’s not forget, you will certainly catch everyone’s eyes when you walk into a room! But you will totally love it. Like we said above, we love colored hair. But if you don’t want to step too far outside of the box you can opt to keep things toned down. You can still have a pop of color without going overboard with colors such as this one! Shattered layers are layers that gradually fall around your face and frame it. We love these types of layers when it comes to these choppy, yet lengthy types of haircuts. We think that you will love it just as much as us! Shaggy cuts get a bad reputation sometimes. Only because people think they have to look messy and all over the place. That is just simply not true. You can keep things neat and every strand in place with sophisticated shag cuts like this one above. Platinum hair is totally hot at the moment. But it looks even hotter when you place it on a shag haircut. Even more so with longer locks. You will look absolutely stylish and chic all of the time. Letting layers gradually fall around your face is going to be the perfect look for those of you out there that want to have a softer, yet shaggy look. We think that you will fall head over heels for this cut once you try it out. Some people actually choose to thin out there hair immensely when it comes to getting a longer shag haircut. We think that looks great, but we also want people to know shag cuts look good with thicker hair, too! No thinning necessary to look amazing. Long hair has never looked sassier than with this stylish look. We love the dirty blonde color. It keeps you looking more natural than say black or platinum would. So if you want to come off as more natural then this is your right choice. Spice up your life by spicing up your hair with this feisty color and cut. 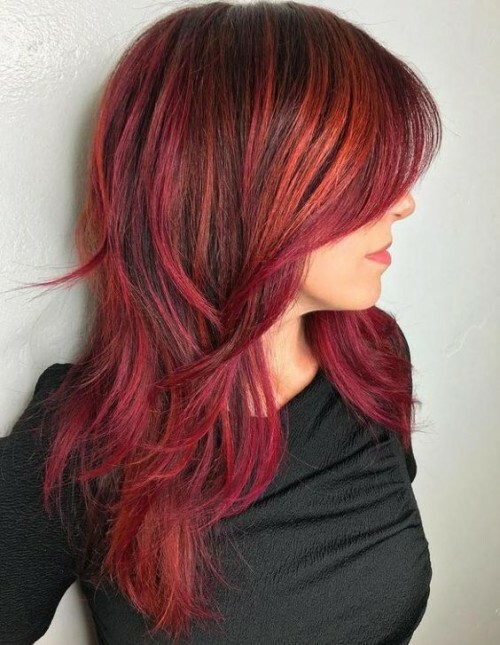 Between the red and the chopped layers you will be looking like a total queen. This is high fashion if we have ever seen it! Ashlee Simpson is absolutely slaying this look and we know that you can, too! Long curls keep the style looking prim, but adding some hefty layers will give it the choppy cut that you are looking for! Long bangs and long hair go hand in hand when it comes to a lengthier shag haircut. We love this soft tone and honey colors of her hair. We think it pairs well with this type of cut. Want to try something totally new and different? We have the perfect option for you. 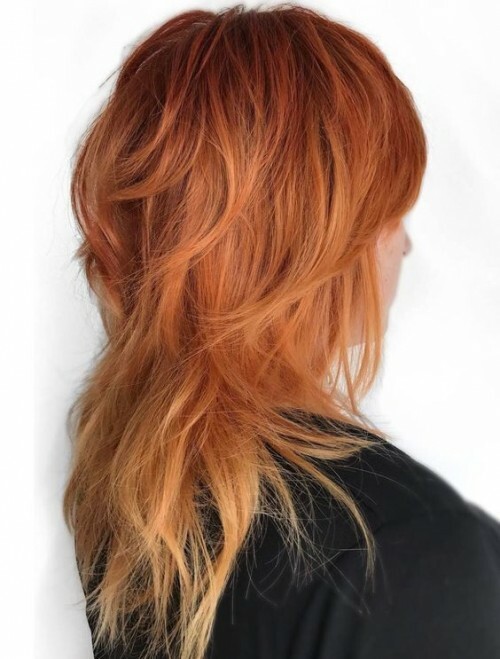 This multi-toned red head look is to die for. We think it really pulls together a long shag haircut and makes your look all the more exciting. We know J-Lo always kills it in the fashion world. Especially when it comes to hair. But we honestly think that this cut and color was one of her best! We love the slight shagginess she has! This is the ultimate beachy, summer look if you are looking for one! We think that this is a great summer look, but it can work at any time of the year. And it’s great if you are trying to stray away from looking too edgy. Have you always wanted to let your inner rock princess out? Well, we are here to tell you that this is your chance. We love this rock chic style. You can be as punk as you want with this chopped up look. We know that there are definitely a few, or more, of you out there who will totally fall for this look right away! We still love this style. We think it is always going to be timeless. And it works so well to help give you the shaggy look of your dreams. When you have longer hair you have two options when it comes to layers: Layer from top to bottom or layer at the bottom. We like this look of layering at the bottom when it comes to a cute, more adorable shag look for long hair. This look is also known as the beach wave look. We absolutely think it is a perfect look for those of you with longer strands! You will always look perfectly messy in the right ways.